8. Book Shepherd "Fun" of the Week … honor the mouth that feeds you! Last week I mentioned the webinar we did on creating slides that will knock a participant’s socks off. It was excellent and the slides I created for the Denver Women’s Press Club were terrific based on what I learned during the webinar and taking the course offered. The replay was sent out to all. Be smart and make sure you watch it. Sunday was the monthly AuthorYOU Circles—normally held on the second Saturday—but I was speaking that day. I always love the energy, insights, and ahas that pop up. There’s always a holiday around the corner with this coming weekend, St. Patrick’s Day. I’m going to do a very special buy on two of my books for 99 cents each. Watch for the email and social media announcements that will roll out Friday through Sunday. Loved yesterday’s special webinar for AuthorYOU VIP members. Andrew Darlow delivered excellent photography tips and strategies to use for author and book marketing. He created a terrific Take-Away sheet of the tips. You can grab it here: www.FocusAndFilter.com/author . Get ready for the ultimate grab of two of my books for the wee amount of 99 cents each. We are celebrating St. Paddy’s Weekend. Watch for details on a special Friday e-blast and social media posts. It’s the Book pot of Gold! Social media is the town hall of marketing for most authors. It’s a landscape that has pros and cons and is in a constant mode of change. Below are 5 Social Media Tips to start now … or continue doing. And there are 5 Social Media Oh-Ohs … meaning "be on alert" … change is in the air. Social Media Tip #1: Always be thinking—build your community. LinkedIn and Facebook Groups offer opportunities to engage with your followers, customers, and colleagues in real and asynchronous time. Secondary and niche social media formats and forums offer similar opportunities. Get the other 9 tips HERE. 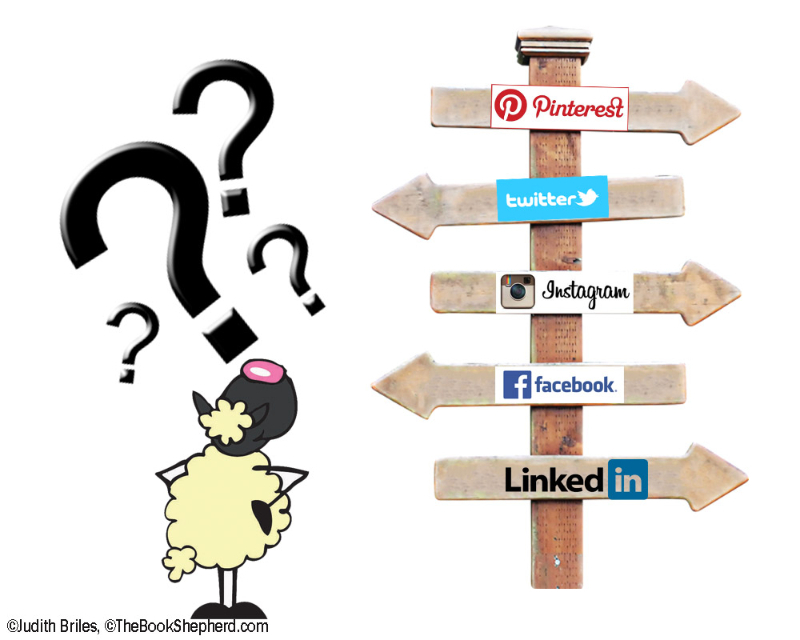 Do you think of Pinterest as a "search engine"? You should. You can find new customers and clients. Here’s what to do. First, go to your Account Settings. Turn the Search Privacy to OFF. Now, your boards and profile will appear in search engine results. Remember, it’s all about the metadata you include—which means that you include key words in your board titles. There has been a huge demand for the repeat of the excellent webinar we did with Dr. Jaclyn Kostner on Eye-Popping PowerPoints. 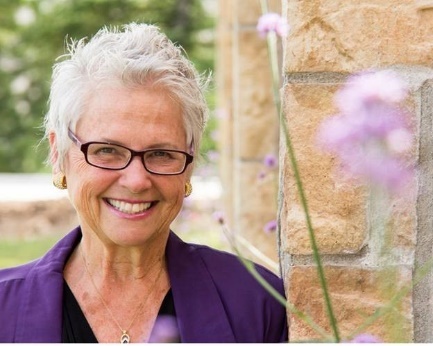 Meanwhile, if you are a member of AuthorYOU, the second Tuesday of each month is reserved for you for an exclusive members-only benefit webinar on April 9th at 4 p.m. Mountain time. Yesterday’s was on Photography power with Andrew Darlow. The replay has been sent out to AuthorYOU VIP members. Details will be mailed to the AuthorYOU community in a separate email to register. Question: When should I start to market my new book? Answer: For me, that’s an easy question: the day you start writing. Okay, you might have missed that time frame. What then? The answer is: NOW. And when do you stop marketing? When you don’t care about selling any more books. You may think that my responses are glib. They aren’t. They are reality. One of the biggest author mistakes is that they don’t want to think about book marketing until they have a book in hand. Your book is a product. Products need time to set up a buzz ability. If you wait until the horse is alright out of the barn … then you miss a huge opportunity to build fans and followers. And book sales.